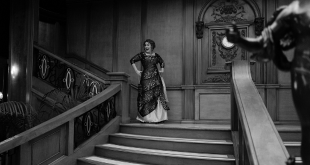 Adele celebrated her 30th birthday on Saturday, and to celebrate, she threw a Titanic-themed extravaganza. Former The Voice coach Christina Aguilera says the show is no longer about the music and that is why she left. 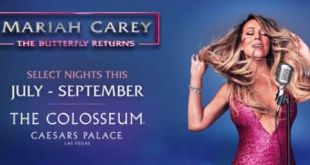 Following her revelation that she’s being treated for bipolar II disorder, it’s back to business for Mariah Carey. 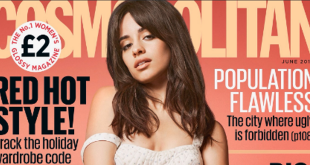 Camila Cabello is opening up and sharing details about living with Obsessive-Compulsive Disorder. 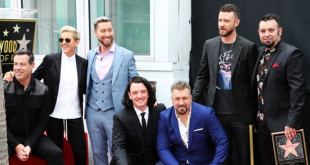 ‘NSYNC was honored with the 2,636th star on the Hollywood Walk of fame Monday. 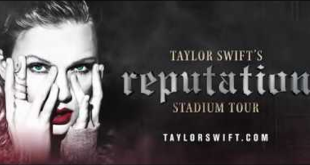 Taylor Swift is days away from launching the Reputation Stadium Tour and she has been updating fans with cool new details about the tour every day. 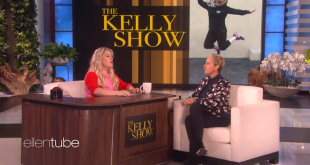 On The Ellen DeGeneres Show Thursday, Ellen allowed guest Kelly Clarkson to take over as host as preparation for her upcoming gig hosting the Billboard Music Awards. 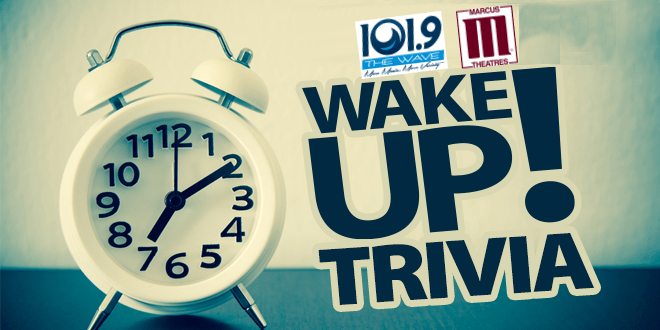 Taylor Swift is counting down the days to her Reputation tour by revealing one fact about the production per day.